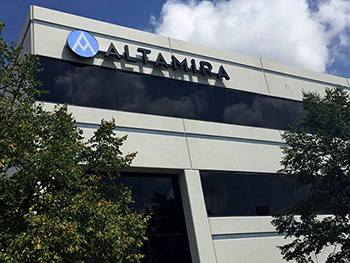 Altamira Technologies has appointed Dr. Rod Fontecilla as chief technology officer. Dr. Fontecilla will report to Ted Davies, Altamira’s chairman and CEO said the company in a statement. Most recently, Dr. Fontecilla was a vice president at Unisys. He was SVP/CTO with Sevatec, and a principal with Booz Allen Hamilton in previous roles. Dr. Fontecilla has a B.S. in Computer Science from Universite de Grenoble, and a Ph.D. in Applied Mathematics from Rice University.